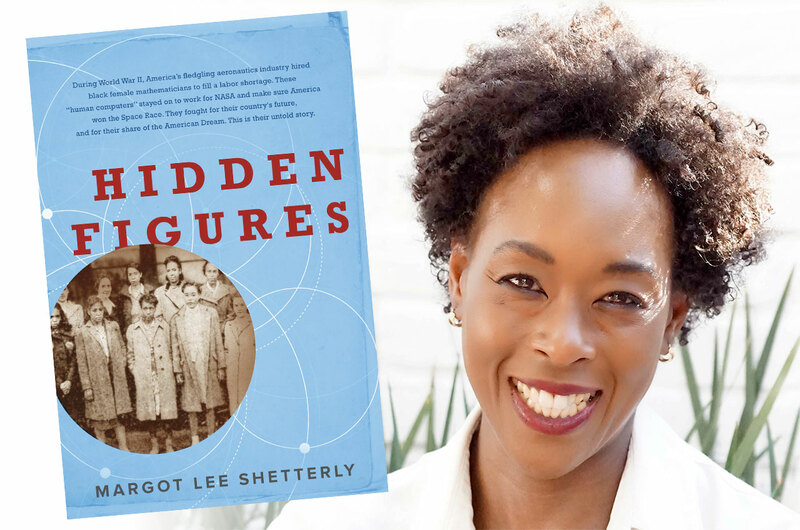 HAMPTON, Virginia -- On Jan. 6, over 200 people wrapped around the Hampton History Museum for author Margot Lee Shetterly’s “Hidden Figures” book signing. There were so many supporters in attendance, young and old, all inspired and or curious about the untold story of three black women making a huge contribution to American history right here in Virginia. Marshall came to the book signing in hopes of getting an autograph for his daughter, who graduated from Deep Creek High School in Chesapeake and interned at NASA. “Neither of us were familiar with this story until the film came out [but] I know it’s a lot of history here in Virginia,” said Marshall. She was not the only one there who wanted to share this story; many people were purchasing and walking around with more than three books each. 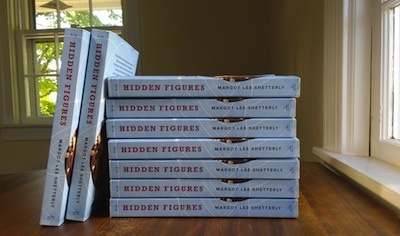 Fifty minutes into the two-hour event the museum sold out of Shetterly’s books -- 200 copies according to the cashier -- and staff redirected buyers to Barnes and Noble, four miles away in the Peninsula Town Center.